There is one thing that my trip did not help me with at all; that is the flair up of my allergies and asthma. Before my trip I was eating and drinking right. For the first time in years I wasn't taking any allergy, or asthma medicines. While I was gone, I got the exercise, but sadly I veered off my diet. Sure I could find places that had salads, but when it came to that continental breakfast it was hard. I had tummy issues towards the end of vacation. My nose became so stuffy, for the first time this spring/summer I'm coughing like I'm a smoker, and my lungs feel full. Now that I'm home I'm eating a ton of greens, meat, seeds and some fruit. We have a lot of kale and collard greens that were ready to pick out of our garden. I'm drinking loads of water, smoothies, and Matcha Tea. When I drink Matcha Tea I can breathe better. I'm back to doing the neti pot, taking my allergy nasal spray, asthma inhaler, and an organic allergy pill. Once I clear up, and can breathe I'll drop the steroid sprays in a heart beat. I really hate that I had to go back to the sprays, but I don't want to get Bronchitis. 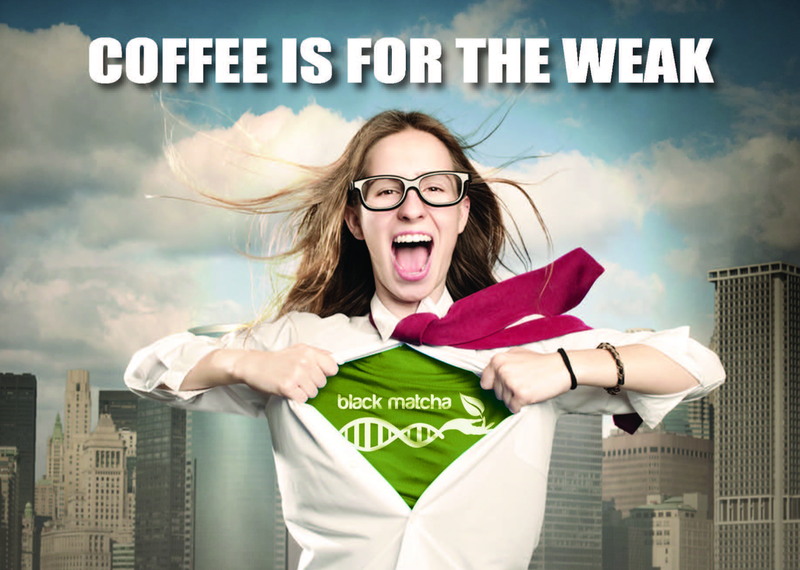 Matcha DNA™ makes really great Black Matcha Tea that is easy to make, tastes good, and is great for you. They really do make the finest tea on the earth. I got 10 ounces to try out. A little goes a long way! You can get it on Matcha DNA™ website, or on Amazon. The original price is $35, and it's on sale for $14.99! We have friends from different cultures. 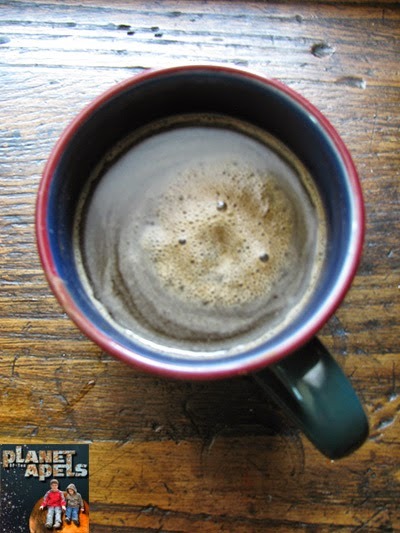 They make tea and coffee different from the way the US makes them. The current practice of drinking powdered tea in the Japanese tea ceremony is from the song dynasty in China. It dates back to over 1,000 years ago. This practice was carried on in Japan and is now considered a pillar of Japanese culture today. High quality Matcha is being made in China. The tea has a slightly different character than its Japanese counterpart. 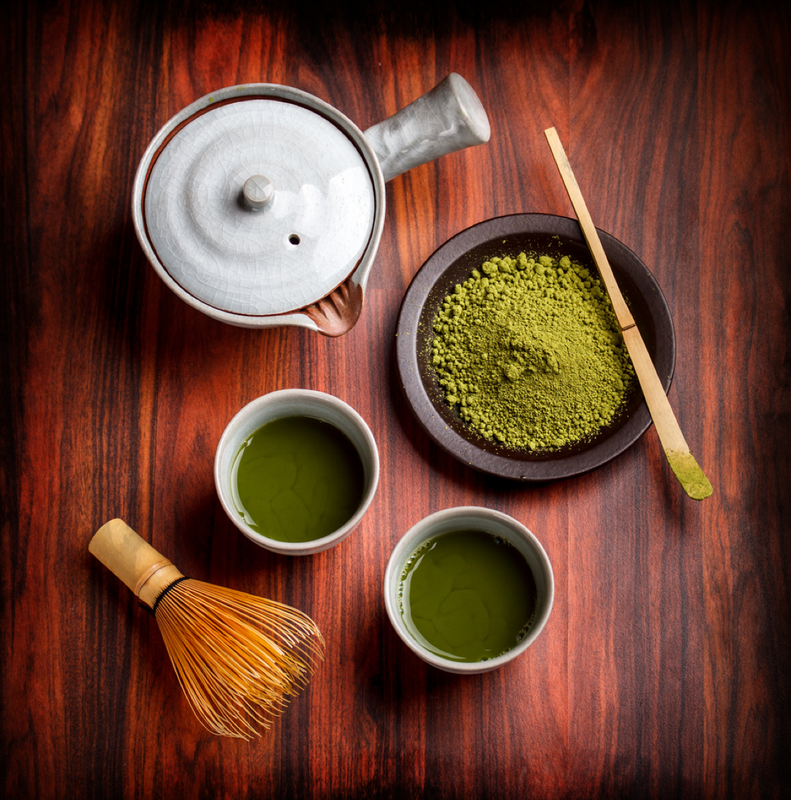 Both teas have a deep green color and thick, texture, and savory taste. Both are high in EGCG and antioxidants. 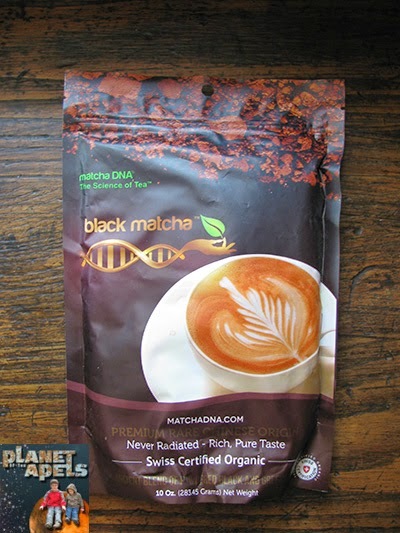 One of my US readers is going to win a 10 ounces of Black Matcha Tea to try out from Matcha DNA™. Make sure you are 18 years, or older to enter. 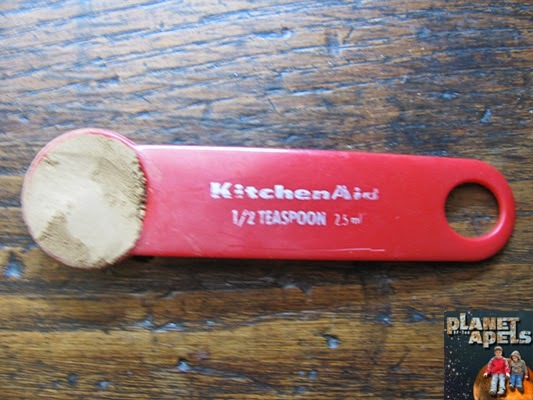 This is a US giveaway. The recipe that I would like to try out would be the Green Cookies. My daughter actually made some cookies out of green Matcha and they were delicious. I bet this is really tasty. I am a huge tea drinker, but have never tried this brand before. I see they have a recipe for Japanese Tiramisu. I would love to try that one. I bet the pancakes would be tasty!